Paint Stripping made easy – Exteriors, interiors, doors, windows and more! See our package deals for big savings! Infrared paint removal using the Speedheater System™ is a revolutionary new way to remove paint and varnish from wood. Infrared heat is a deep penetrative heat that heats the wood, not just the paint as a heat gun does. It breaks the bond between the lowest layer of the paint (or varnish) and the wood removing all layers at once. 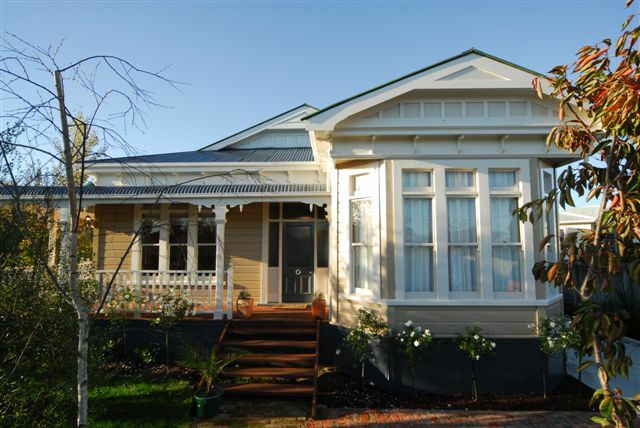 Lead based paint was used on homes in New Zealand up until 1980 and is difficult and expensive to remove safely. The Speedheater System™ offers a safe and inexpensive solution to lead based paint removal for the DIY market, a task which until now has generally been undertaken by professionals because of the hazards involved. The Speedheater System™ uses infrared heat to remove paint from wood. It operates at a much lower temperature than a heat gun (100-200c compared to 500-1000c) and at this temperature lead fumes are not released. The Speedheater System™ contains a range of products designed around the infrared paint removal process. This system has been developed and manufactured in Sweden and is now widely used in Europe and America. The Speedheater System™ does not use chemicals to remove paint from wood. It uses infrared heat, which is gentle on wood and removes moisture and mildew from the wood during the stripping process. The woods natural resins are also drawn to the surface, increasing the ability of the wood to withstand moisture. Chemicals can have a detrimental effect on the wood often breaking down the woods natural fibres causing long-term damage and difficulties with paint adhesion. The Speedheater System™ is ideal to use when restoring windows because multiple layers of paint are removed at one time. The protective plates allow you to shield the glass from any residual heat, minimising the risk of breaking the glass. 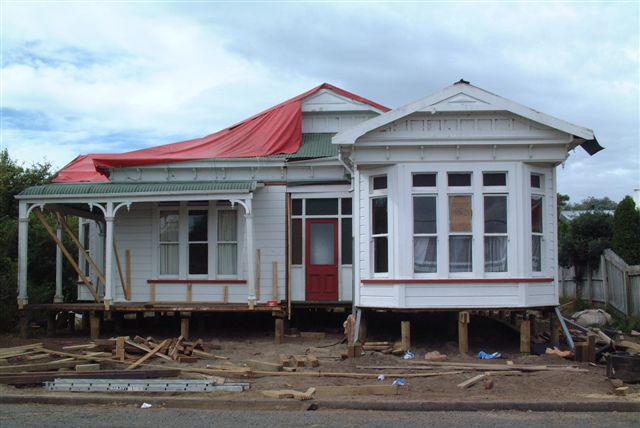 The Speedheater System™ provides a safe and cost effective method for removing paint from exterior weatherboards. It is safe to use on lead based paints because of the low operating temperature as lead gases are not released. It removes both oil based and acrylic paints down to the wood in one pass. The Speedheater System™ can also be used on interior paint removal jobs where there is paint or varnish on wood. Doors, architraves, skirting boards, and ceilings are all suitable surfaces for stripping using the Speedheater 1100. The Speedheater System™ is supported by a range of accessories to make your project even easier. Work twice as fast with any of the hands free options and use our quality Swedish scrapers designed with a range of profiles to suit any job.